In a world already facing serious fresh water shortages, shortages that are only likely to become more acute in the coming decade, desalination is being taken increasingly seriously as an alternative to freshwater aquifers in countries around the world. But the truth is that desalinated water still only accounts for around half a percent of the water that is used globally every year. 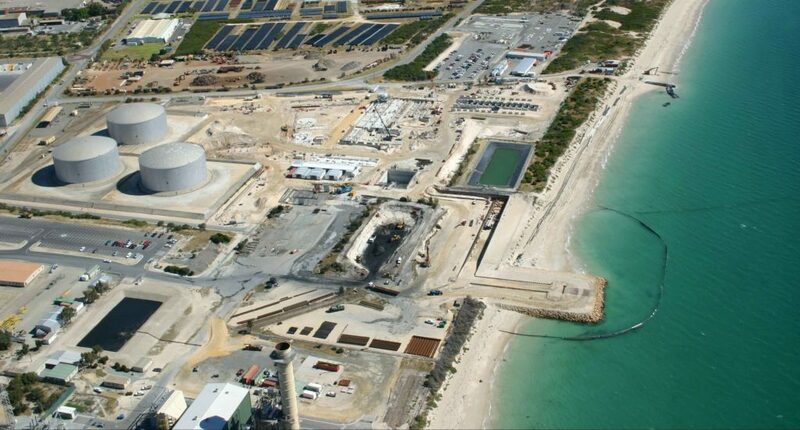 There are several reasons for this, but perhaps the most significant is the fact that desalination is a complex and energy intensive process, one that is still far from feasible as a long-term solution to freshwater shortages. One common desalination processes, reverse osmosis, or OR desalination, has become increasingly popular precisely because it requires less energy input in order to function. Reverse osmosis desalination works by forcing water through a membrane that separates the water molecules from effluent, contaminants, and salt, and while it produces potable water that is fit for a variety of human uses, the process can be quite hard on the membranes involved. For this reason, effective, sustainable approaches to reverse osmosis desalination often revolve around extending the life and expanding the functionality of the membranes used to filter out contaminants. This in turn means using a low or phosphonate-free chemical antiscalant agent to prevent scaling during the reverse osmosis operation and delivery a high membrane recovery rate. Sourcing high quality, cost-effective antiscalants is an important way desalination plants can augment their ability to produce the maximum amount of fresh water for minimum energy and supply inputs. If you want to fully understand the role that high quality chemical agents can play in expanding access to freshwater through desalination, you can learn more at CCC Chemicals about how the desalination process works, and how antiscalants can help make it more efficient and less wasteful. There is no question that in a world increasing shaped by the realities of climate change, innovative, scientific solutions to the nitty-gritty problems facing desalination plants are essential, and these approaches almost always revolve around technical solutions that maintain the effectiveness of energy efficient desalination processes without ballooning costs or making it difficult for desalination plants to compete in the global market. Desalination through reverse osmosis is one of the most hopeful technologies underpinning a twenty-first century approach to water conservation and stewardship. In regions like California, where a growing population draws on dwindling fresh water resources to maintain agriculture, industry, and human life, desalination could be the key to long-term sustainability. Whether or not desalination lives up to its potential will not, however, be the result of a single grand technological fix; instead, it will be the product of large teams to technicians, researchers, scientists, and chemical manufacturers working together to solve the myriad technical problems involved in making desalination technology workable in the long run. Ultimately, if desalination does save the world’s freshwater crisis, it may be just as much due to small advances made in descaling membranes as to the big picture questions about energy.